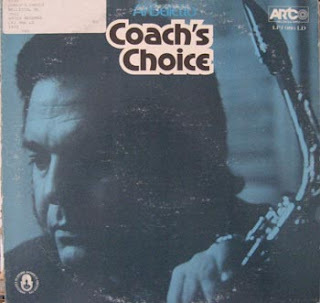 I just found this great version of "Corazon" by jazz great Al Belletto off his album Coach's Choice from 1973. For those who haven't seen this great vintage video check it out. It's from the 70s about northern soul from Granada TV in Manchester. 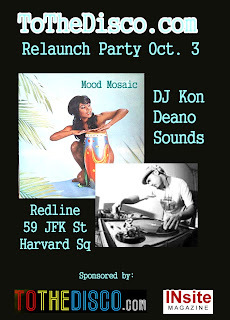 We are very happy to announce that Boston's own DJ Kon will be spinning at Mood Mosaic on Oct. 3. Along with Amir, DJ Kon is part of the Kings of Diggin' series as well as putting together the On-Track and Off-Track compilations. For more info on DJ Kon check out this blog at http://playin4keeps.blogspot.com/ and his myspace page at http://www.myspace.com/konandamir.